As we mentioned in the Basics section, VersaPoints, or VPs, are the points you earn for getting free training in the LaunchPad and by doing the Daily, Weekly and Monthly actions on your To-Do List in your Affiliate Center. 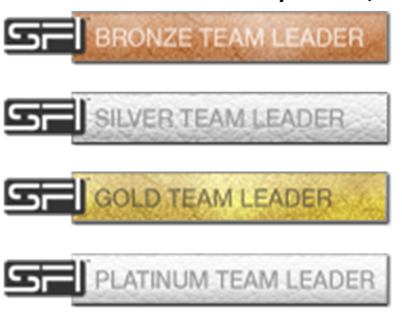 VersaPoints are the key to everything in SFI, from your Power Rank through earning cash and prizes. Your Power Ranking is also based on the total amount of VPs you accumulate over time. The more points you have, the higher your rank. And the higher your rank, the more shares you earn the TripleClicks Executive Pool, which is SFI’s revenue-sharing opportunity. 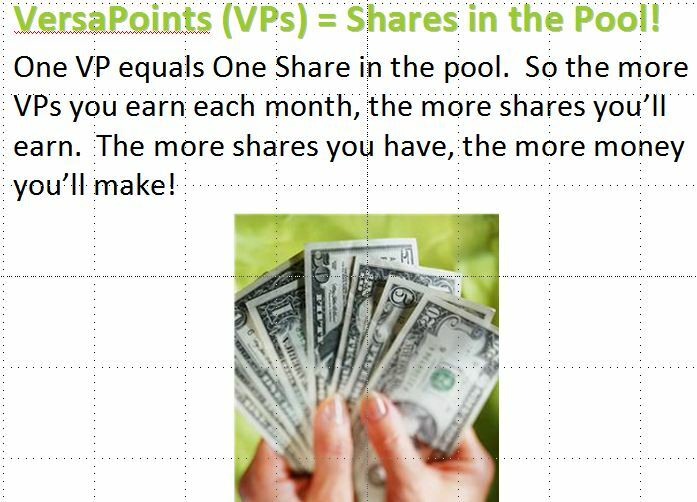 Shares in the Executive Pool are only available to affiliates who earn and maintain EA/ EA2 status and beyond by earning a minimum 1500 VPs every month. 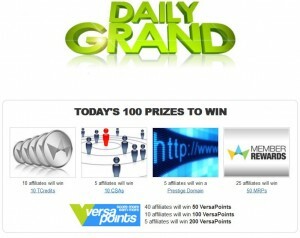 Earning at least 10 VersaPoints every day qualifies you to enter the Daily Grand prize drawing where you can win up to $1000 prizes.